GALION — Galion firefighters responded to a house fire shortly after midnight Sunday morning. Galion Fire Chief Phil Jackson said damage to the residence at 340 E. Parson St., is estimated to be around $30,000. “We are estimating at this point that there is about $15,000 worth of damage to the structure and $15,000 for the contents,” he said. 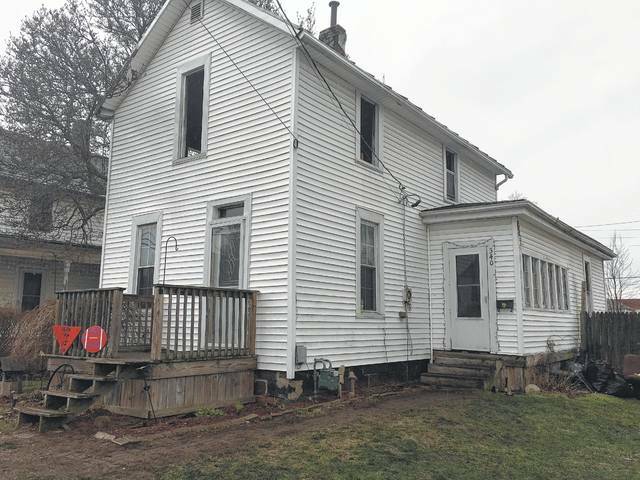 Jackson said that although the cause of the fire has not yet been determined, it appears the fire started in a fireplace and chimney area in the first level of the two-story home. There were no injuries to the firefighters, who battled the blaze from 12:06 to 3 a.m. Sunday. “Everyone who lived in the home was able to get out,” Jackson said. According to property records from the Crawford County auditor’s website, the residence is owned by Billy and Mindy Yost. Jackson said the local chapter of the Red Cross is assisting the family with housing and clothing at this time. Firefighters from the Bucyrus Fire Department assisted by covering the city while all on-duty Galion firefighters were at the residence.